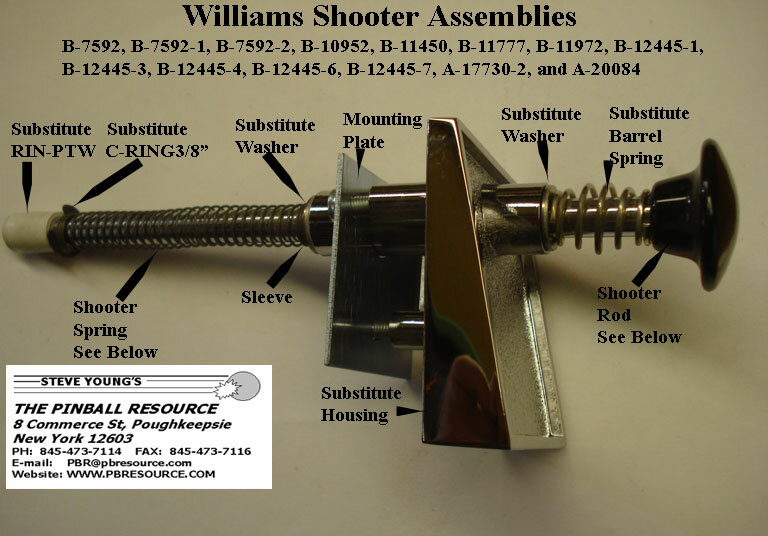 *NOTE: If you shooter rod is reduced at the end, you will need to make it the same diameter as the shooter rod with something like electrical tape. 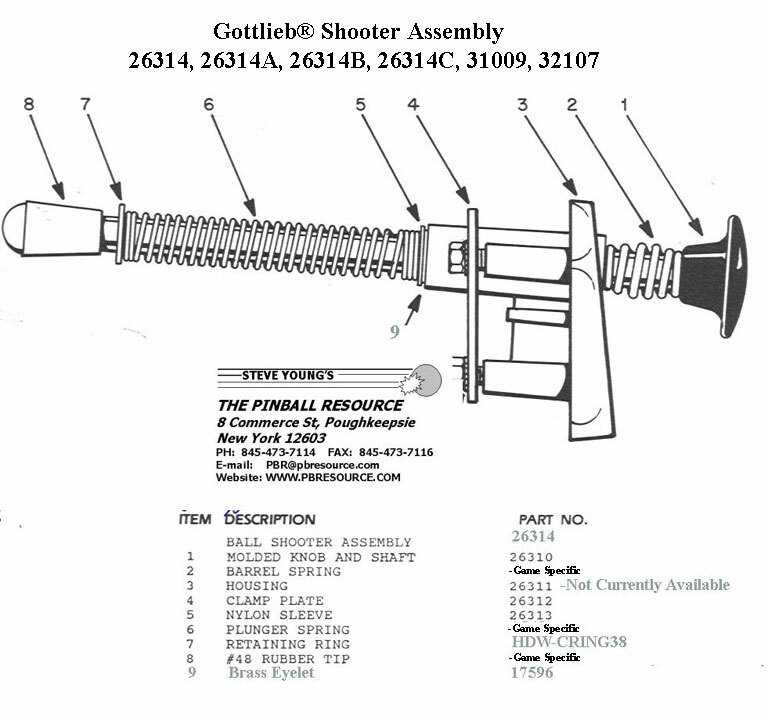 *NOTE: Bally used two different shooter rods during this time. 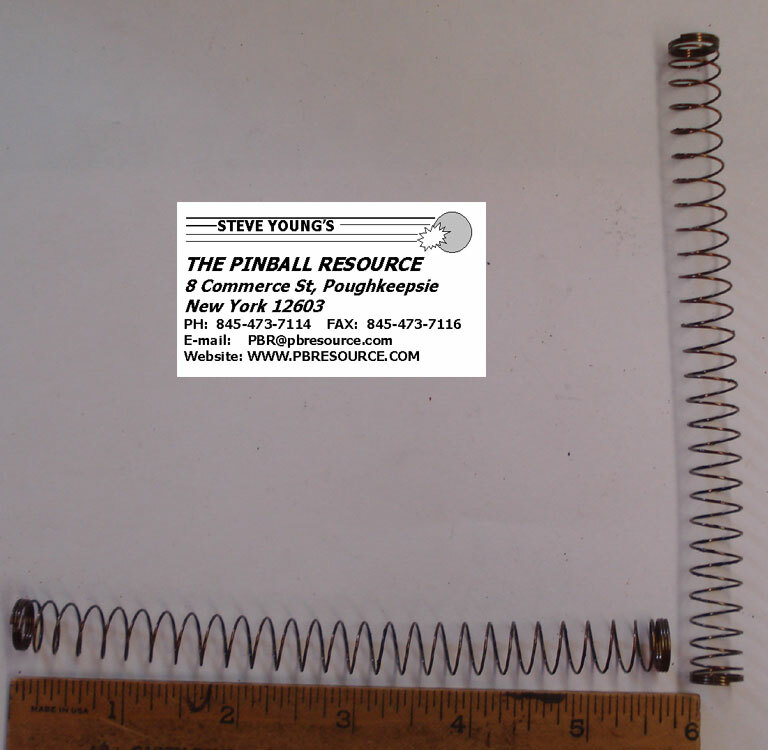 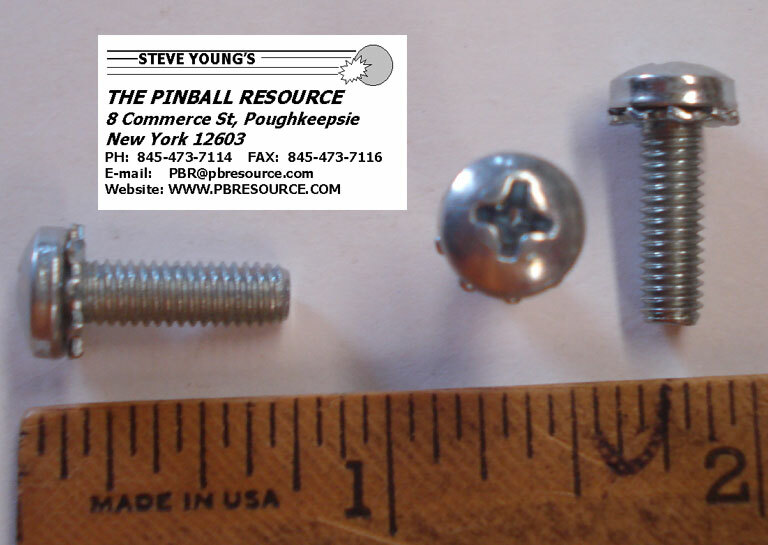 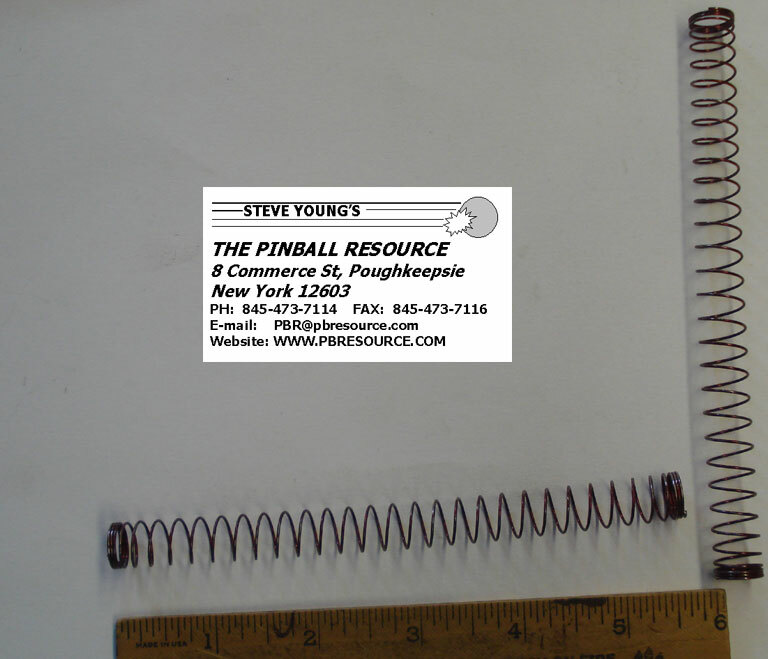 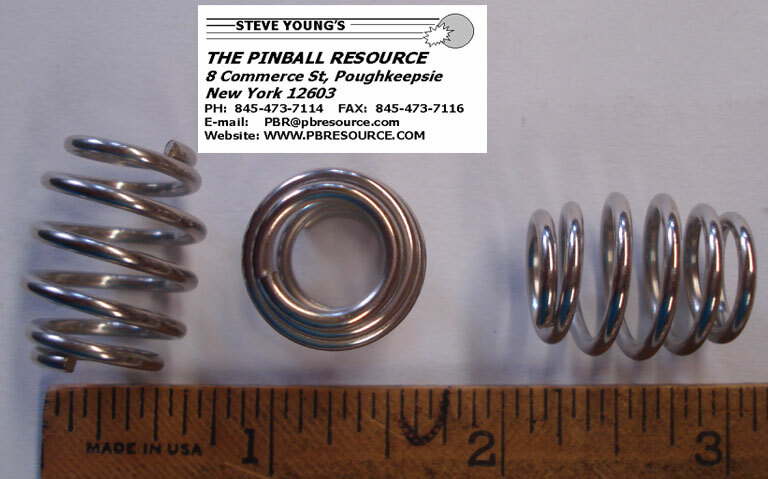 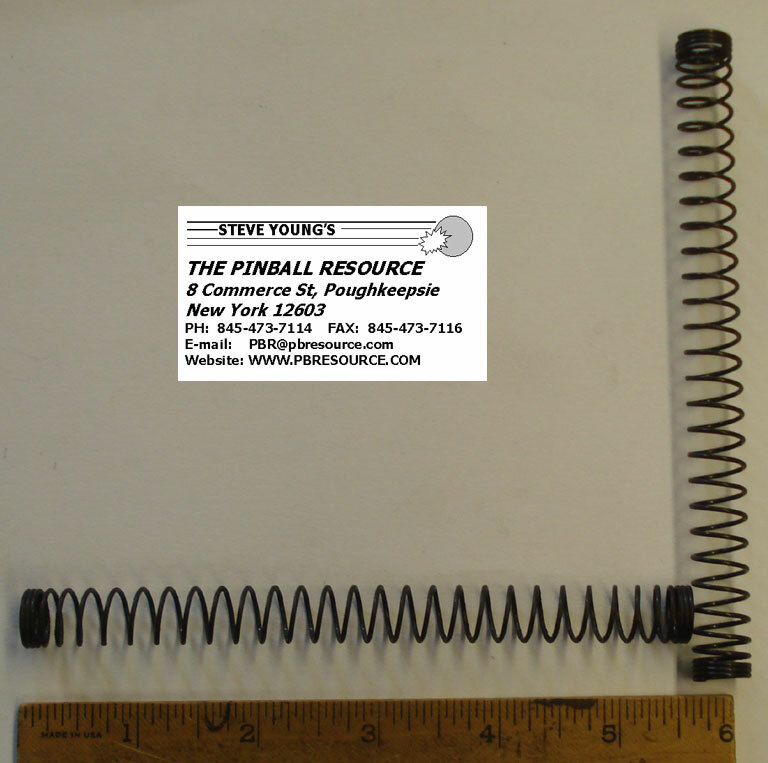 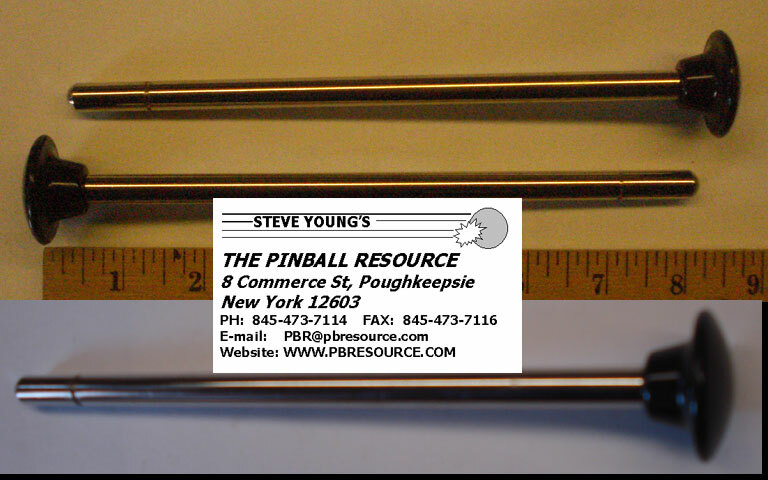 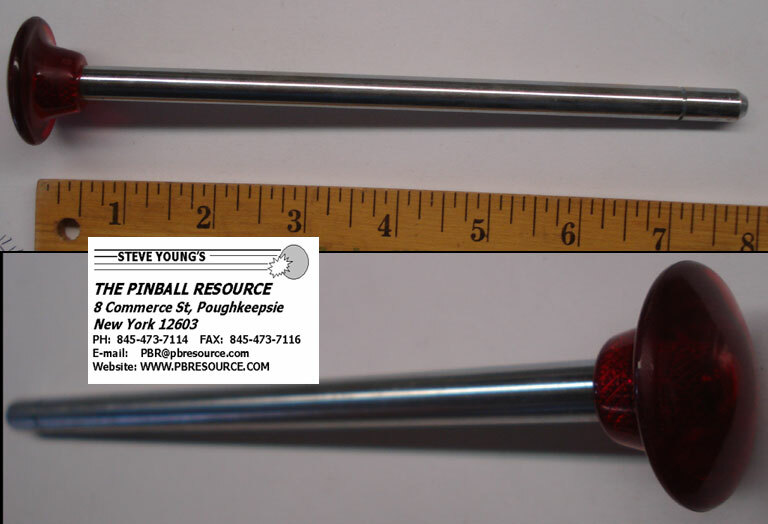 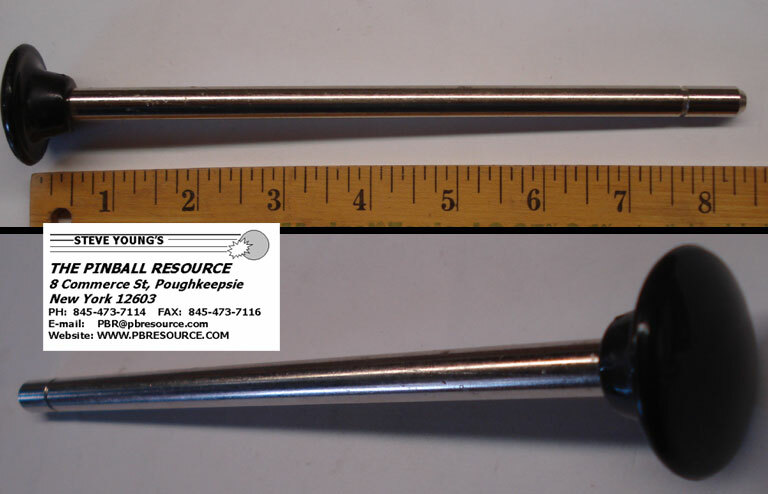 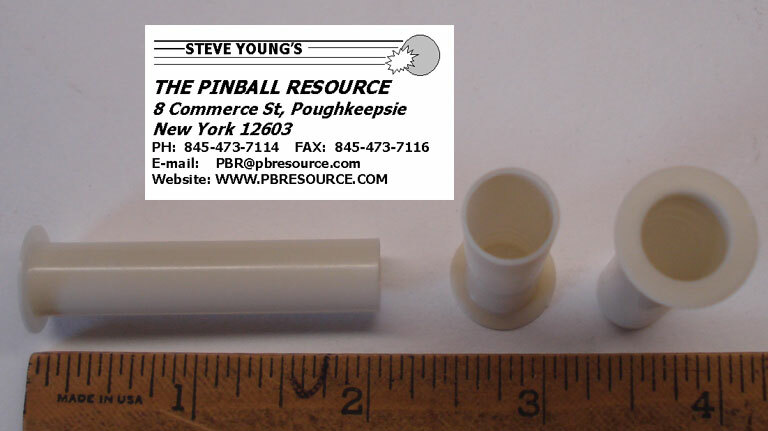 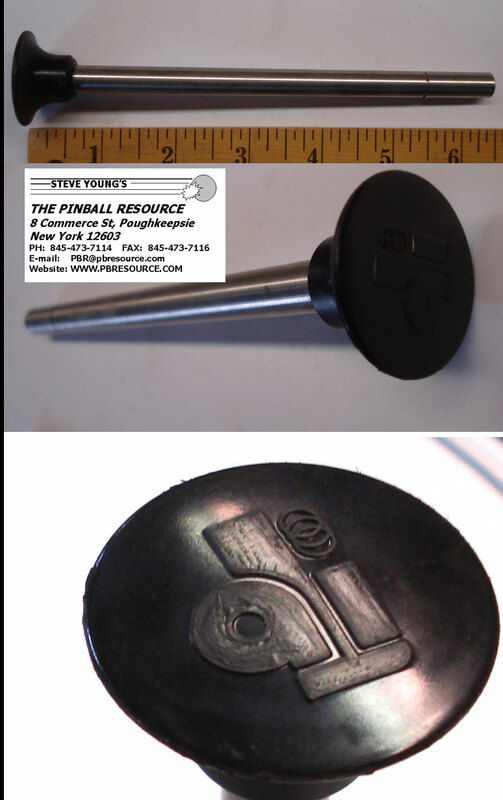 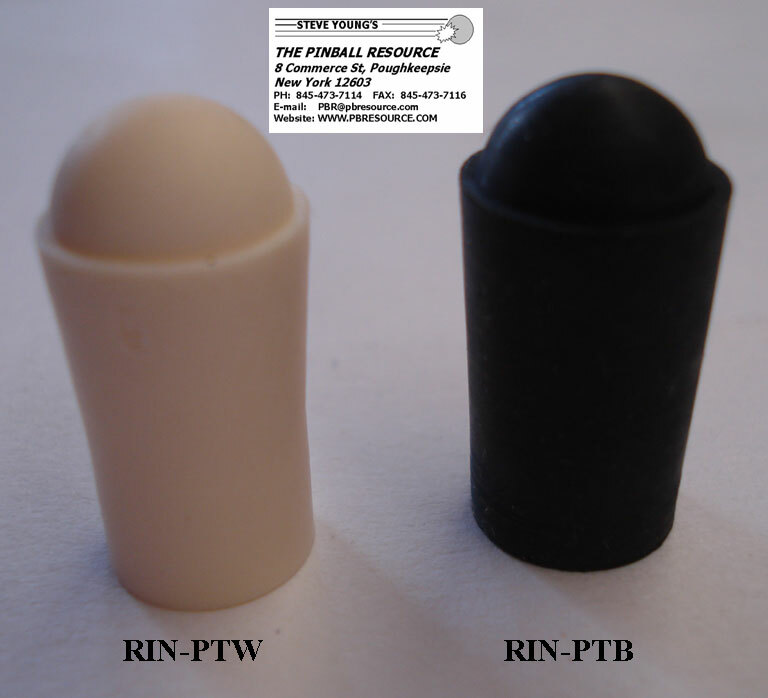 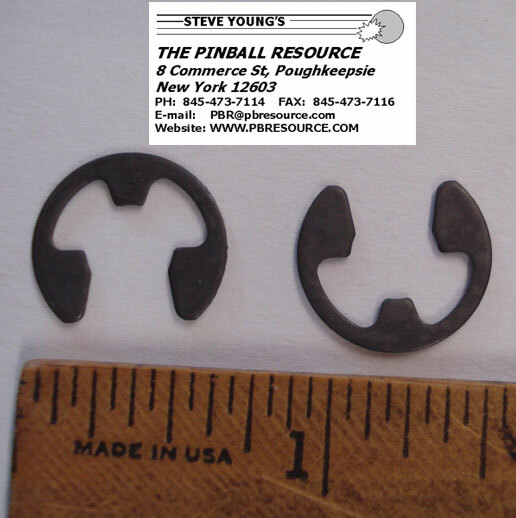 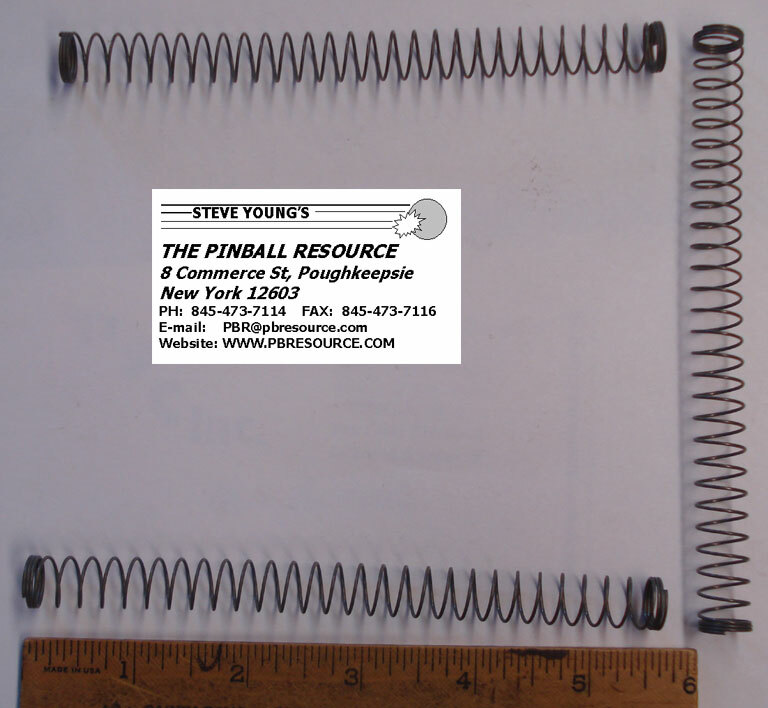 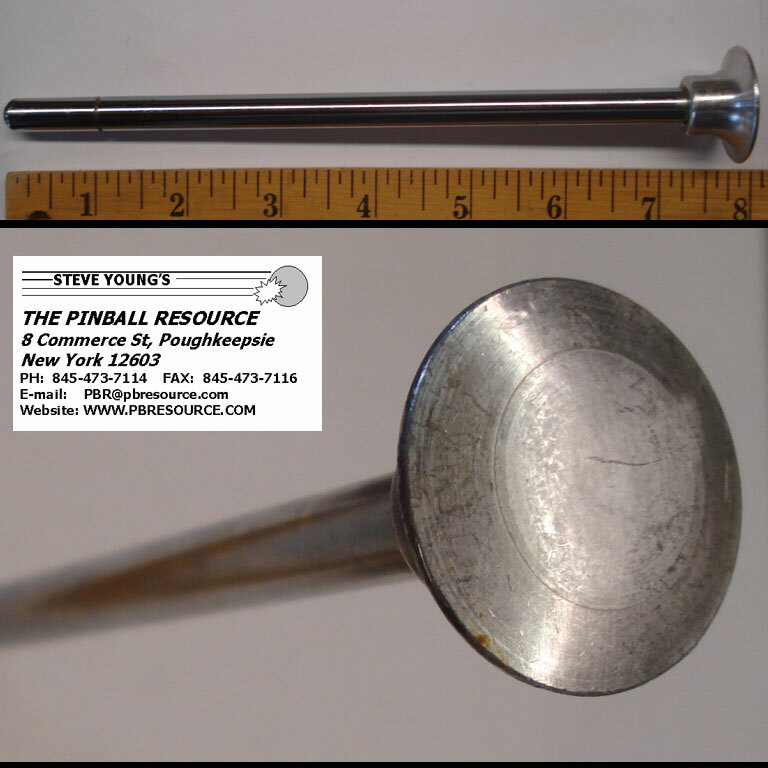 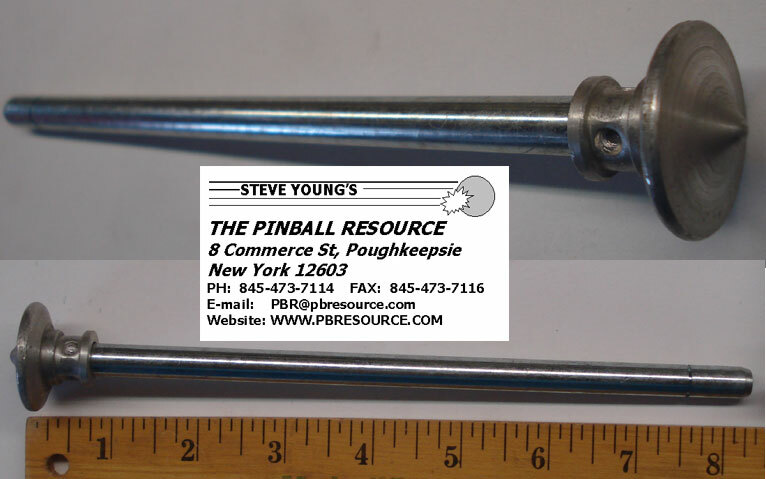 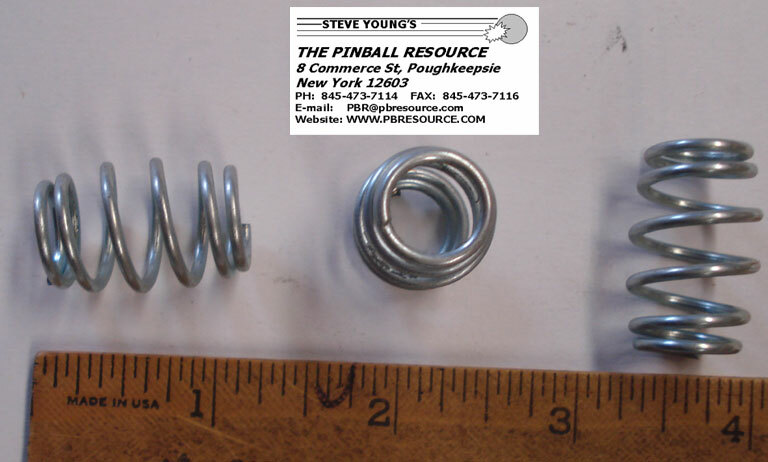 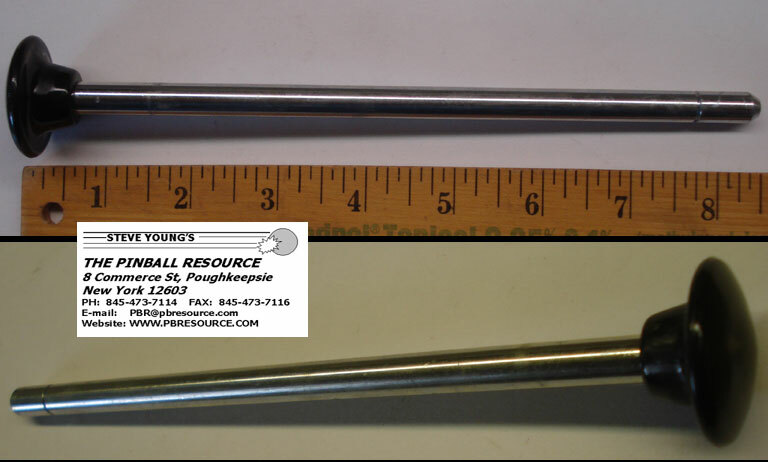 The Pointed Knob Rod is shorter, 8-1/4” long including the pointed knob, shaft length 7-1/2”. 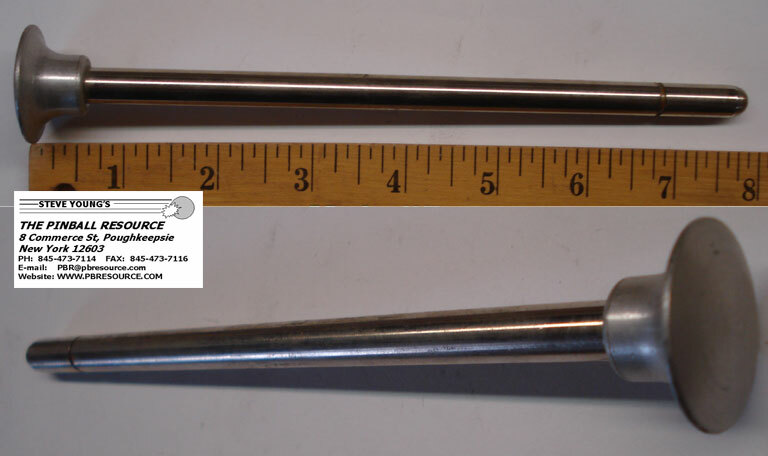 If your rod is longer, see A100-7 below. 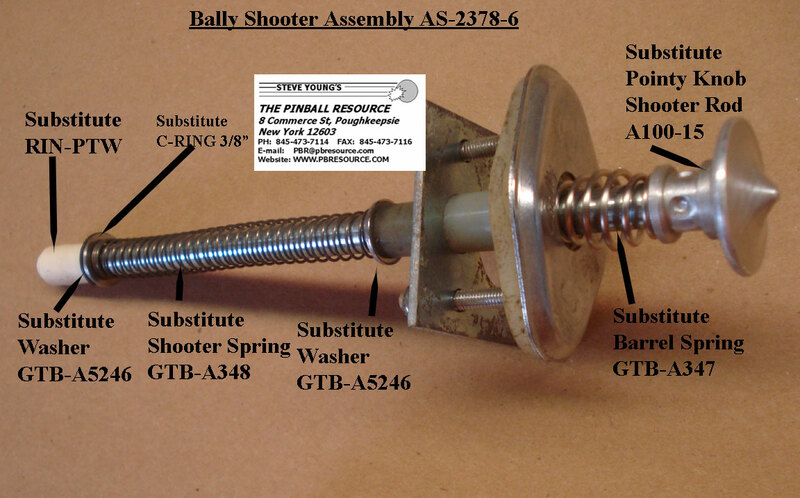 *NOTE: Bally used two different shooter rods during this time. 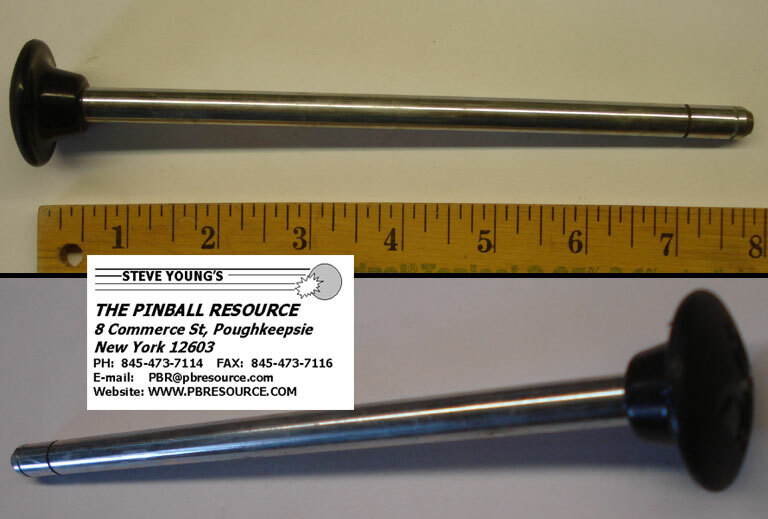 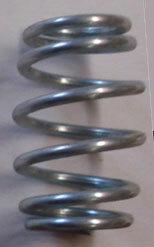 The Smooth Knob Rod is longer, 8-1/2” long including the knob, shaft length 7-3/4”. 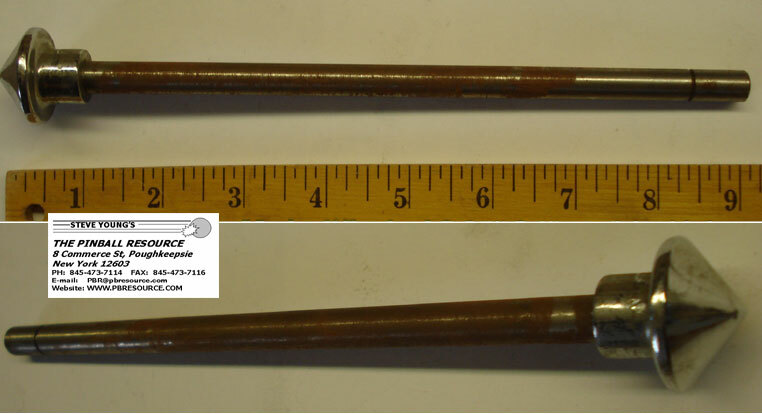 If your rod is shooter, see A100-15 above. 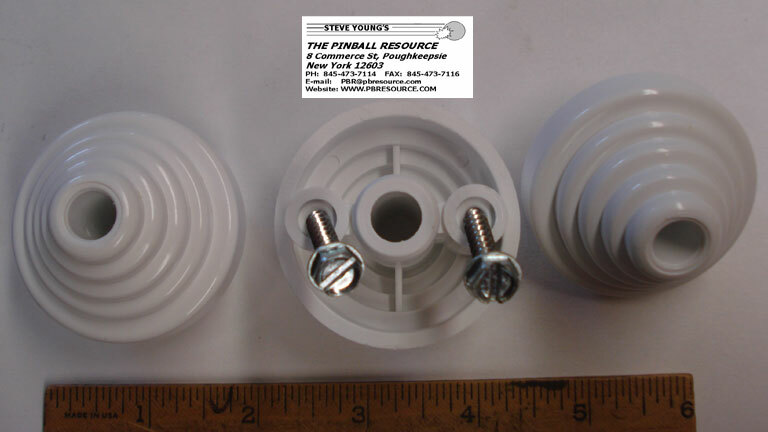 This substitute Beehive housing is self sleeved, no additional sleeve required/used. 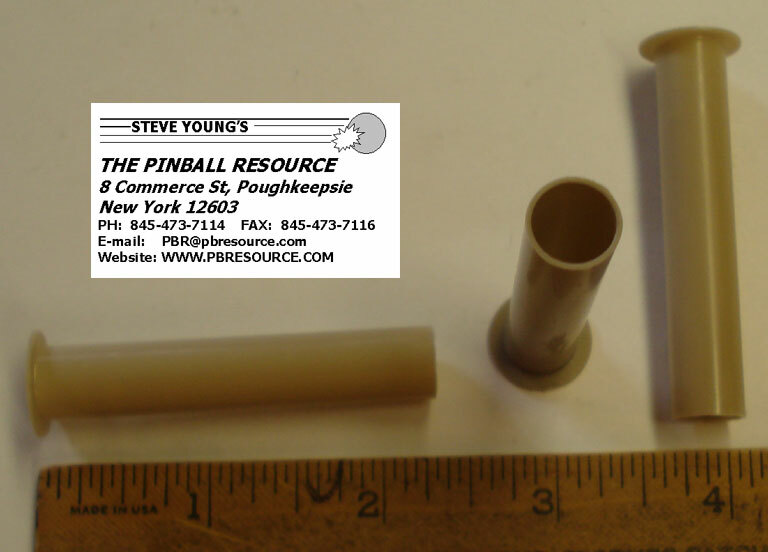 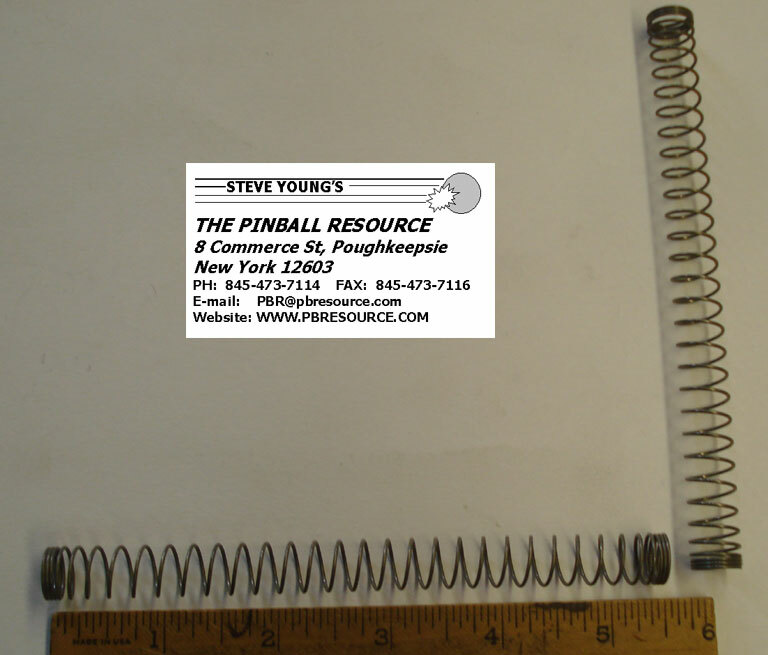 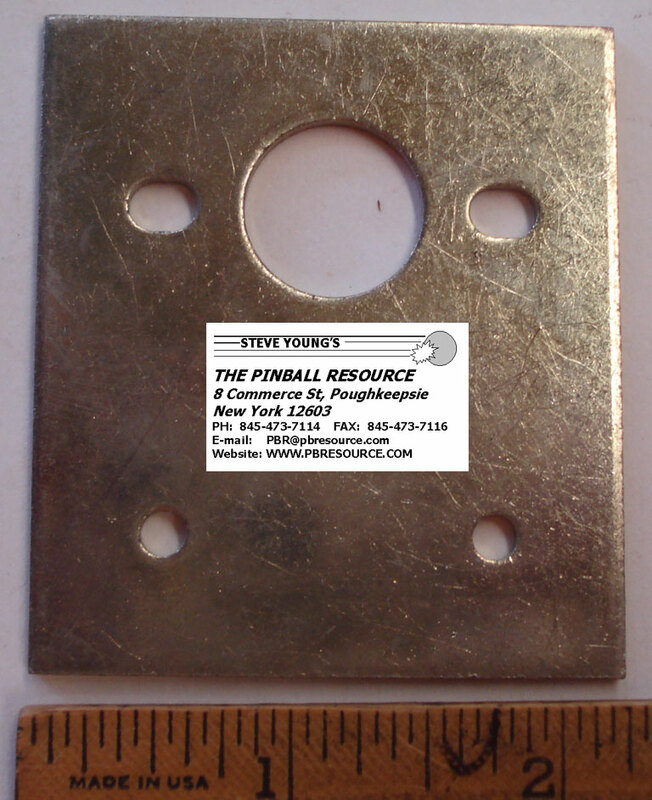 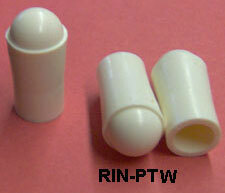 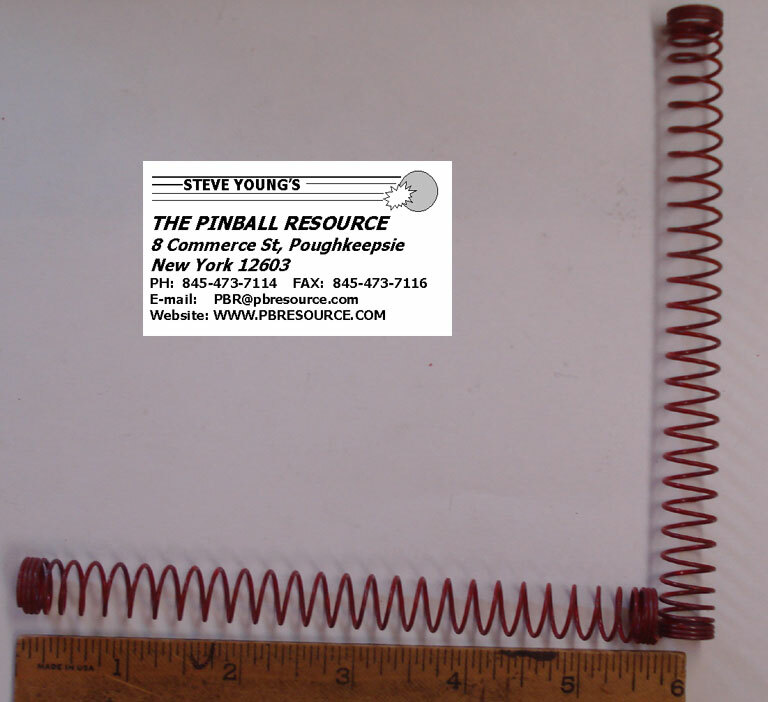 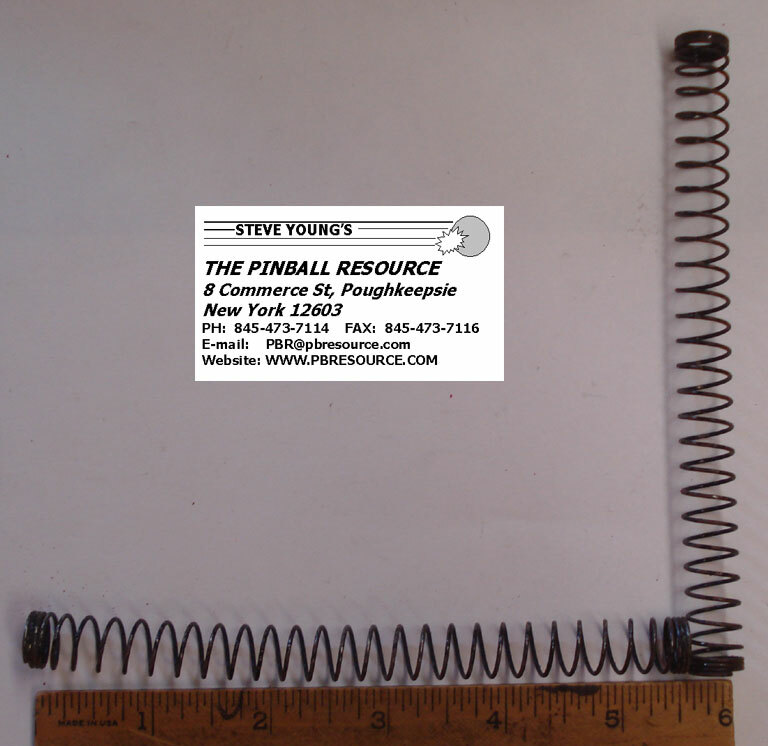 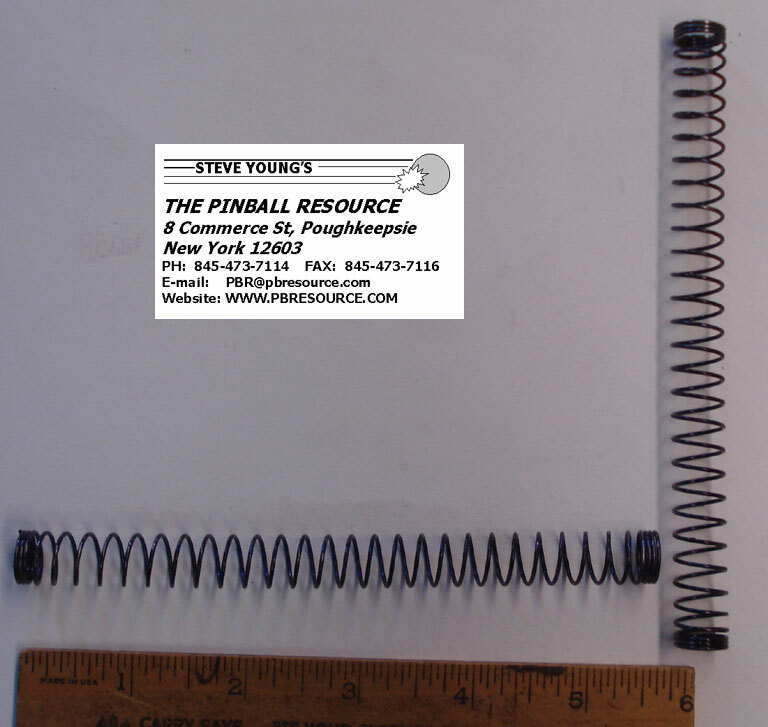 This fits 3/8” diameter shooter rods. 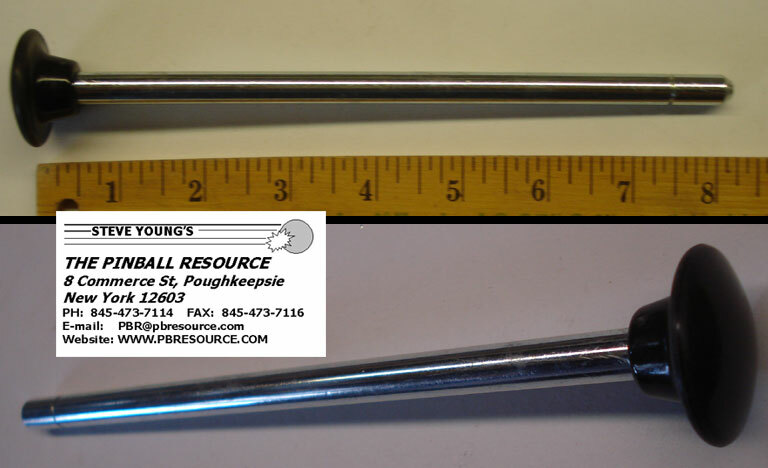 It will not fit early Williams 5/16” shooter rods. 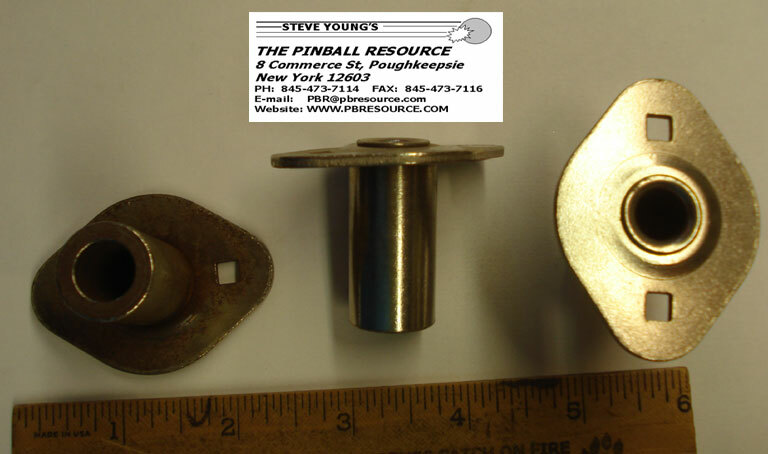 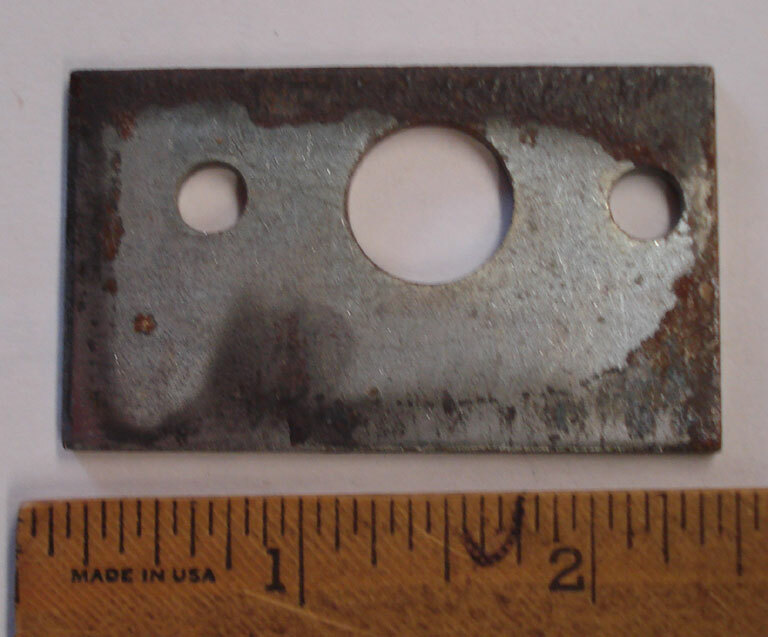 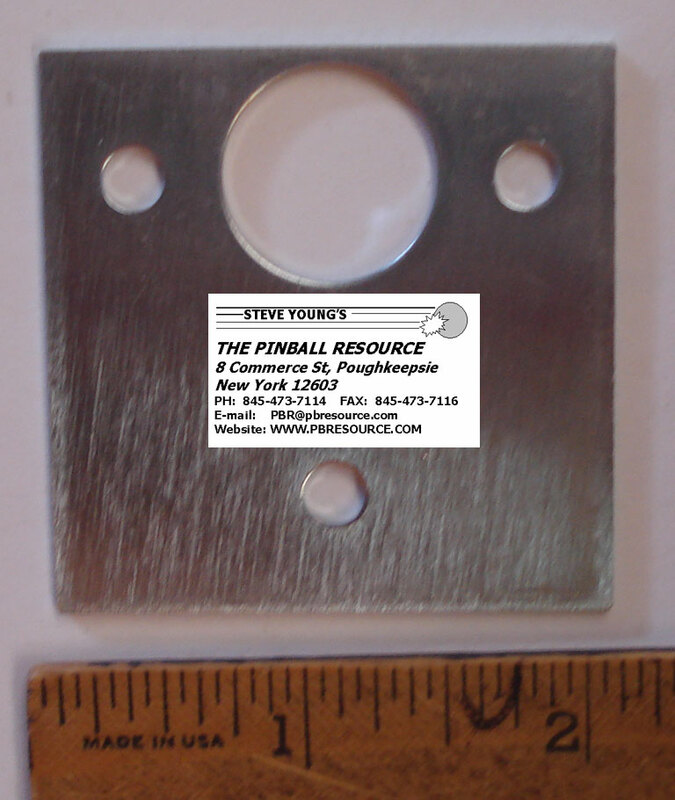 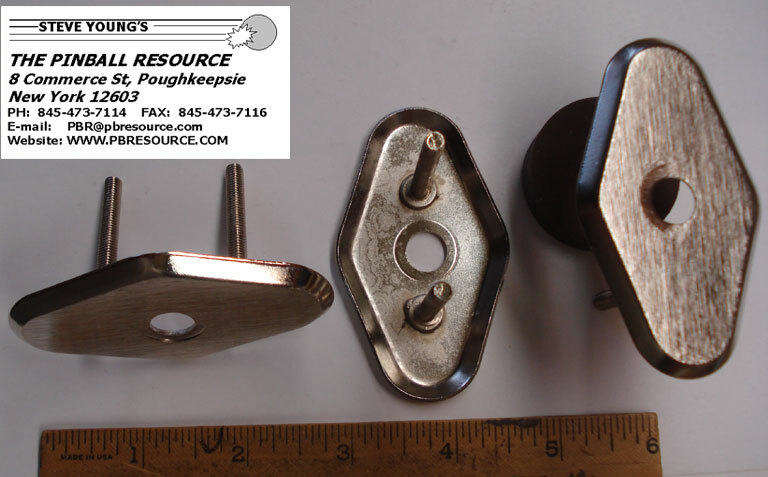 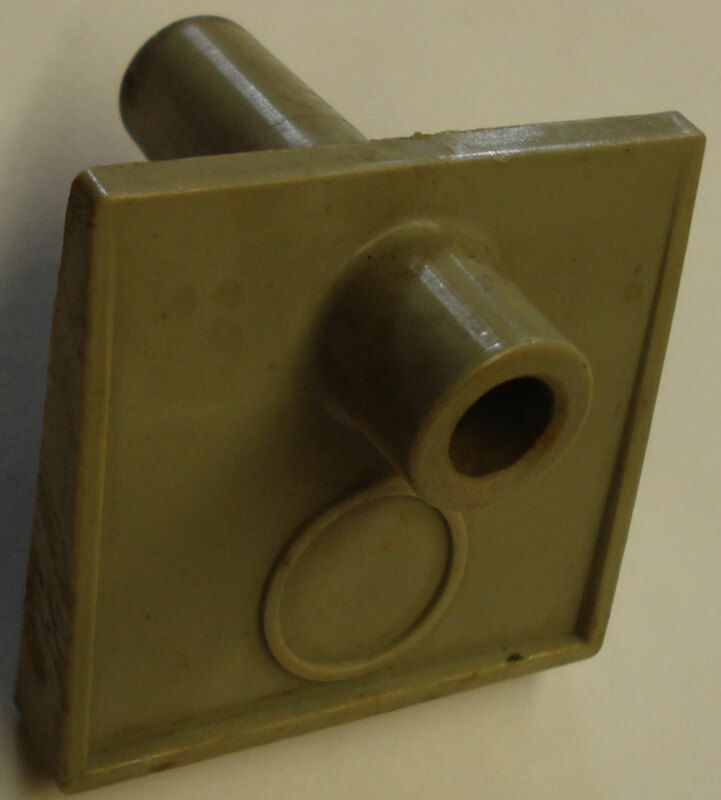 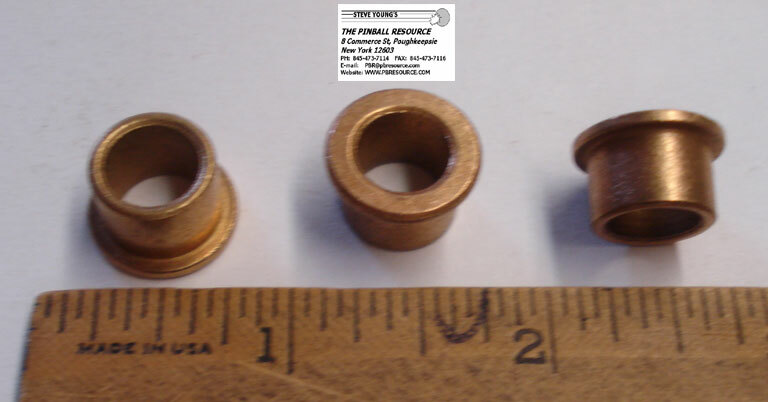 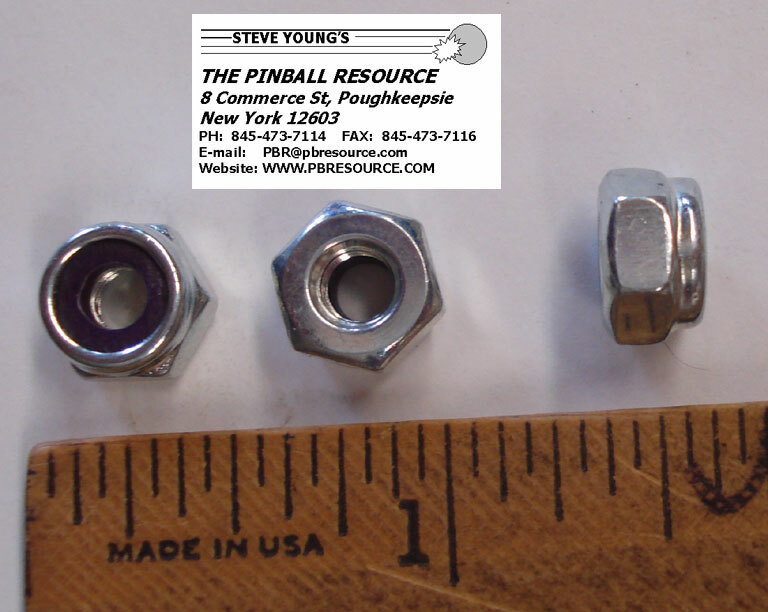 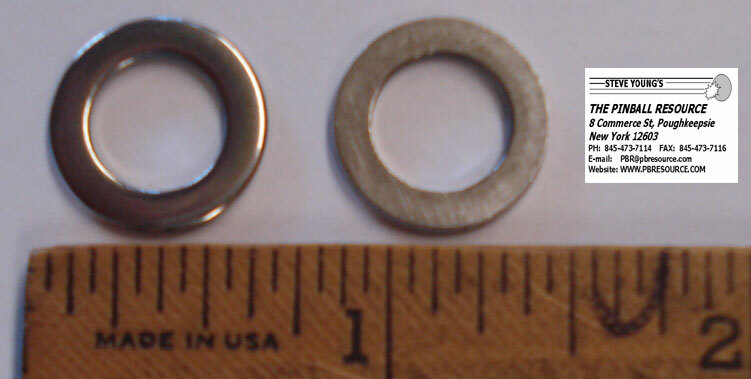 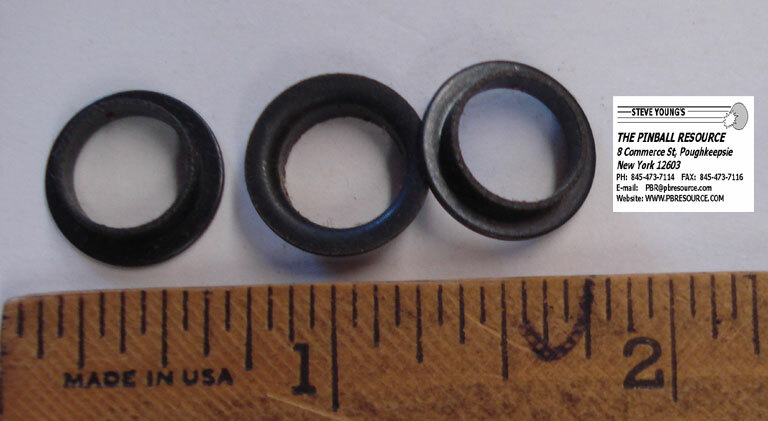 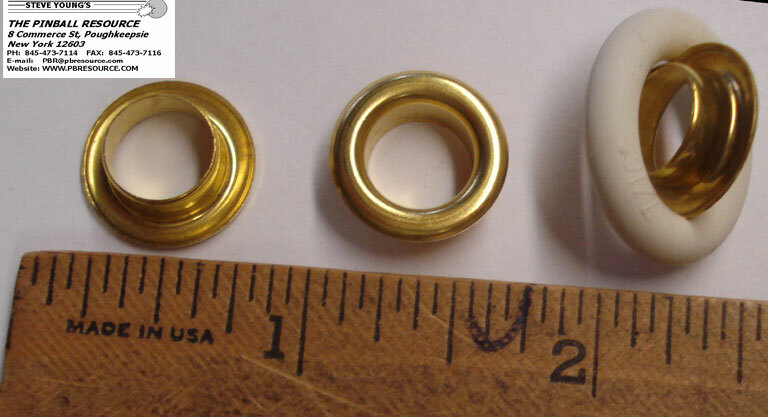 This housing has replaceable Oilite Brass Bushings(See Below) which are included/installed in this assembly. 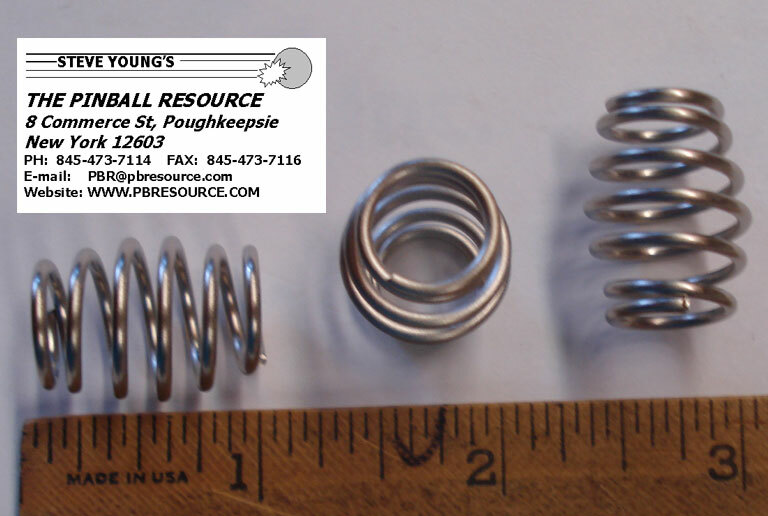 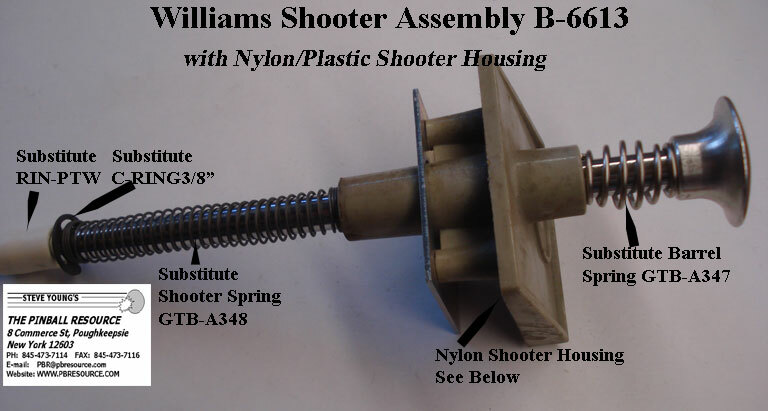 Used in housing 535-5067-02 shown above. 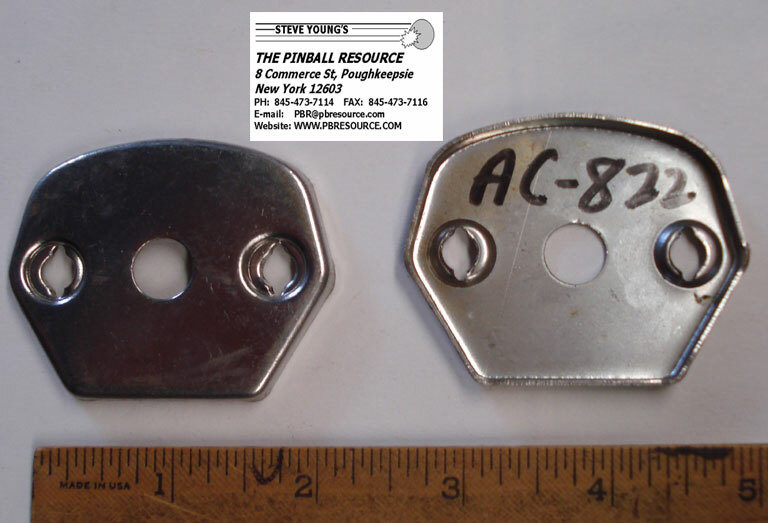 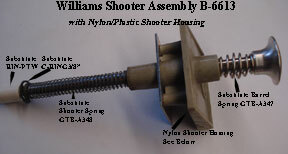 This part 3B-7160 is No Longer Available! 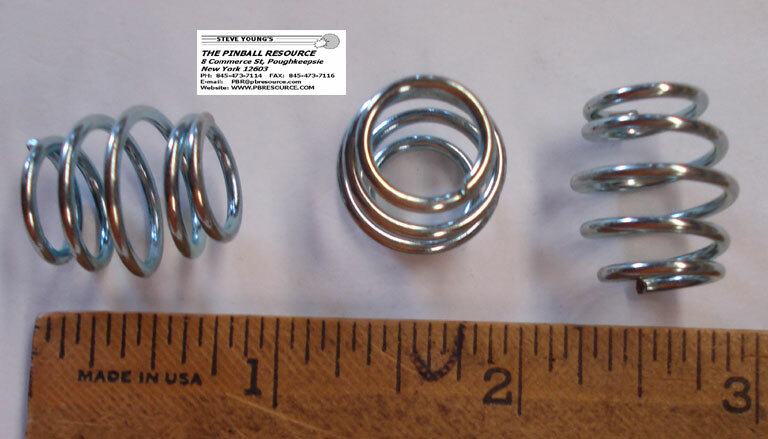 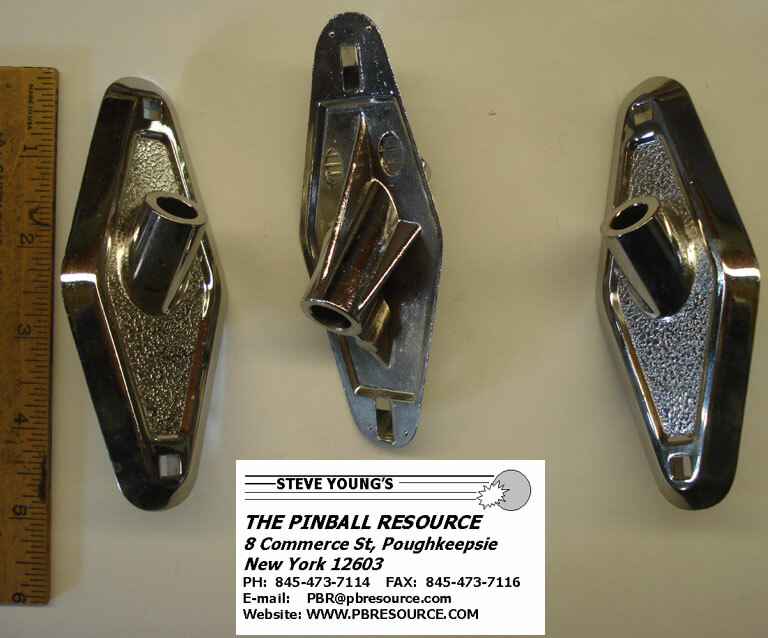 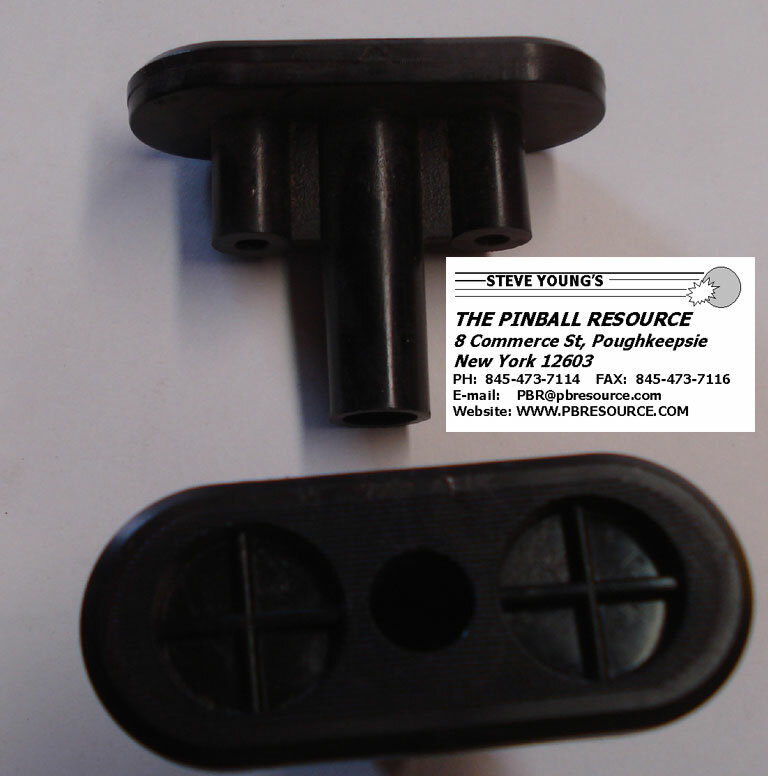 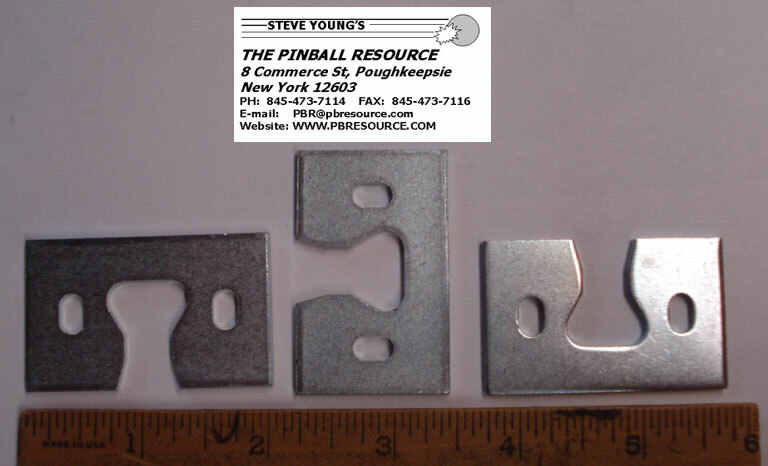 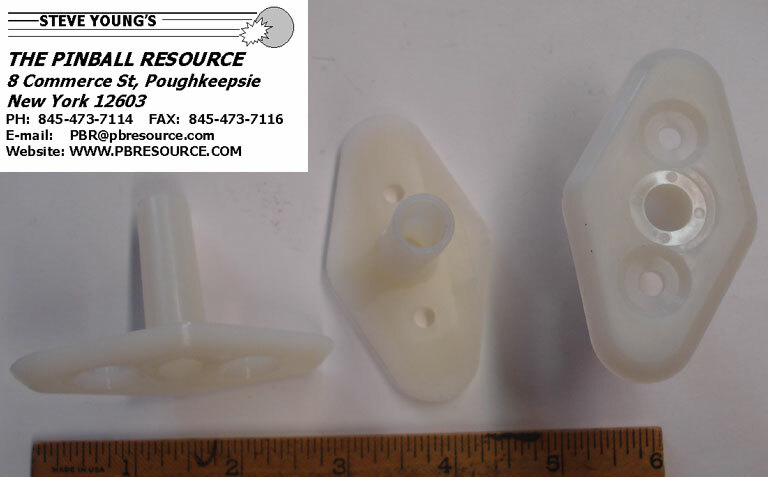 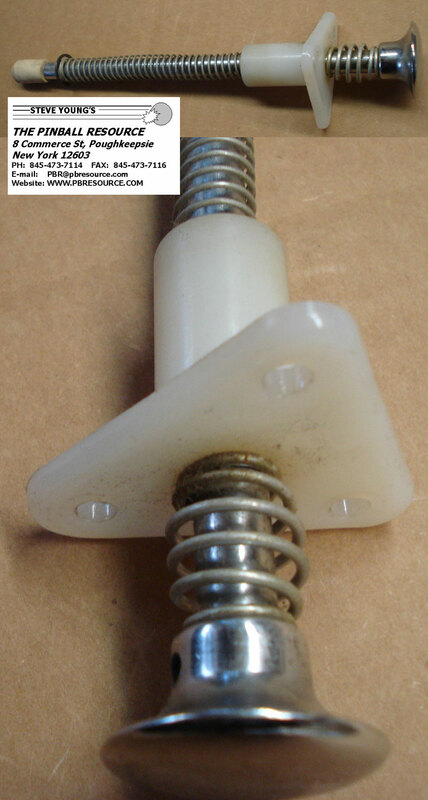 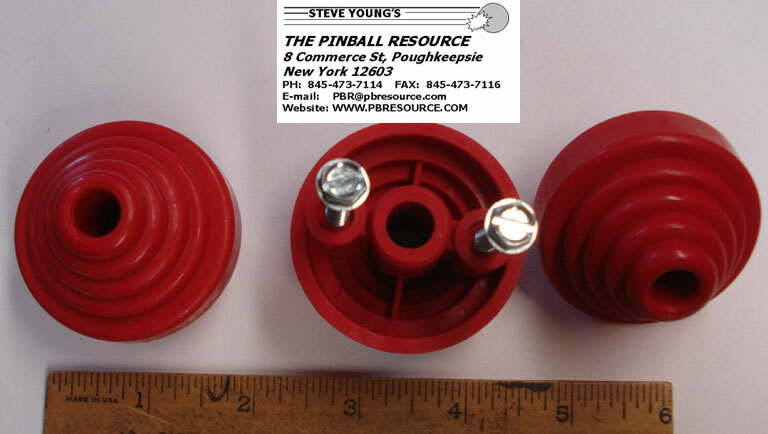 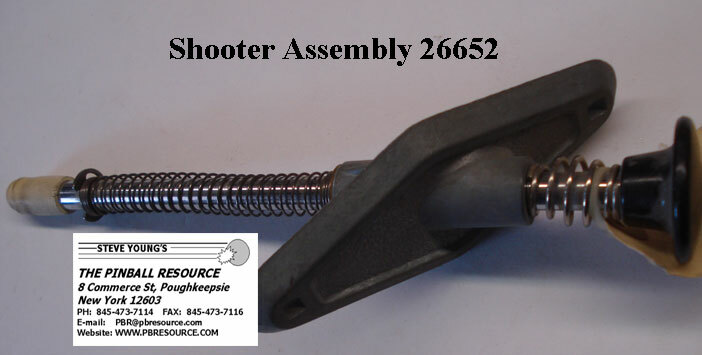 If you need to replace this housing because it's missing or damaged, we offer a substitute assembly. 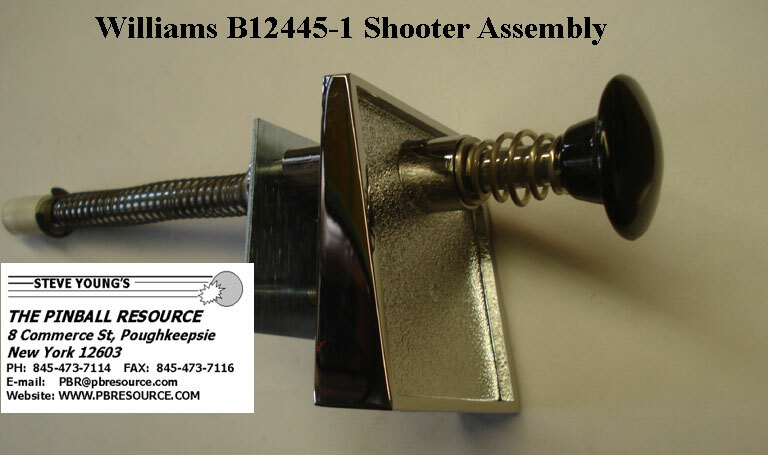 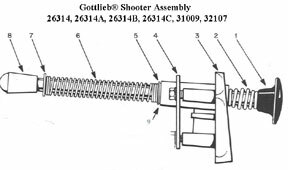 This assembly is made from 90's Williams parts with a Black Plastic Knob Shooter Rod and Metal Shooter Housing(No “W” Logo). 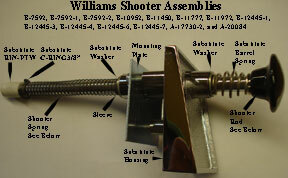 The substitute assembly must be used complete in order for it to work correctly, see WLL-B12445-1.